$36.00 | 30 ml / 1 fl. oz. 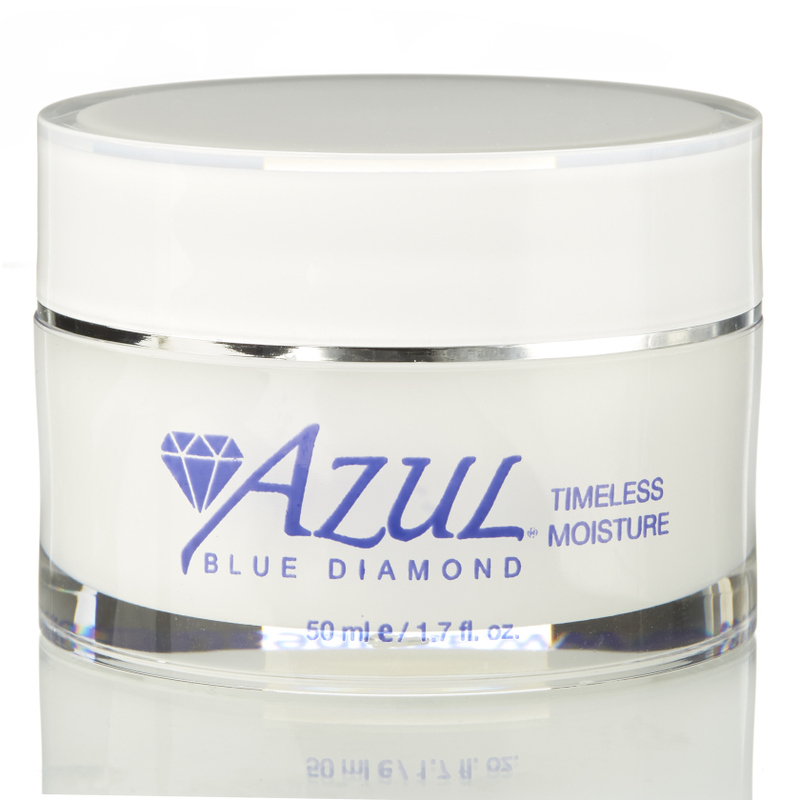 Light, non-greasy lipid barrier for softening the surface of skin and helping to heal and protect natural moisture. Rapid penetration allows immediate moisture enhancement, providing suppleness and softness. Two simple botanical ingredients help to reduce skin irritation and may help to prevent allergic responses. It is therefore the perfect choice for lubricating post-surgical and hypersensitive skin. Jojoba Oil – from the Jojoba plant, moisturizes reconditions the skin, balances oil production, provides barrier protection, provides antioxidant activity and contains natural bacterial activity. Squalane – derived from olives, moisturizes, enhances skin’s natural barrier function, protects, boosts skin’s ability to retain moisture. 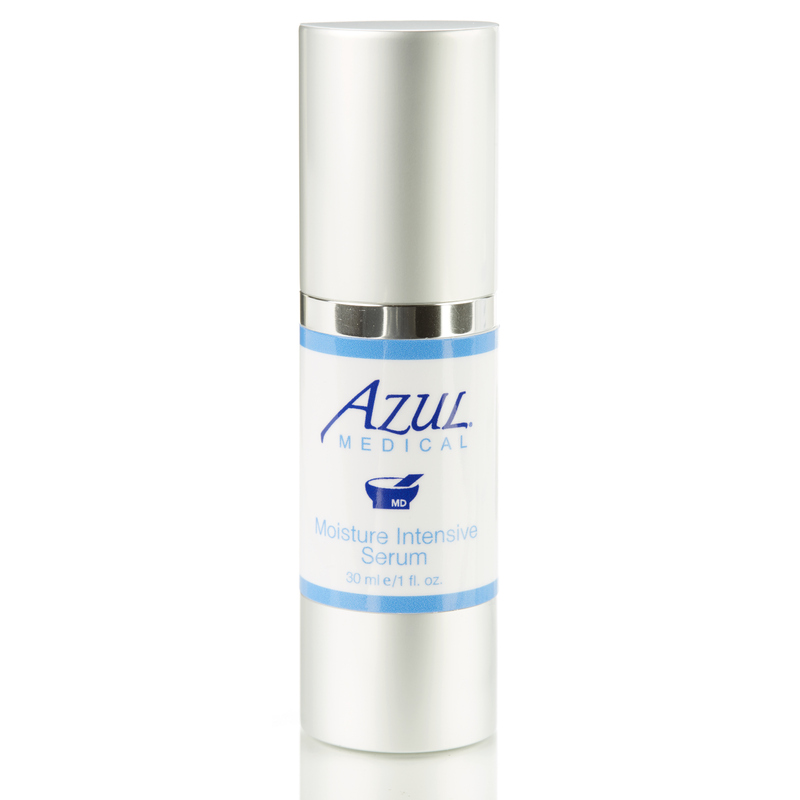 How do I use Moisture Intensive Serum? Apply a few drops to clean skin to soften. May be applied around eye area. May be used as a pre-conditioner to boost any moisturizer. Use on post peel, surgery or laser treatment. Excellent for dehydrated, mature skin. This product resulted in overall skin improvement! Firmness, lessened lines and smoothed skin. I had an ablative fractional laser a few years ago and was given this product. I was given this product and felt it helped the healing process. I have continues to use is as I like the way this feels on my skin. It absorbs well but does not have that greasy feeling. Can feel the moisture going into my skin. Shortly after putting my make up on my doorbell rang. Answered it to someone I didn’t know but was expecting and he said: “You are beautiful”! It’s been awhile since I heard that- I know it was the glow I get from your Moisture Intensive Serum! Love, Love this product. It is perfect for when my skin is feeling dehydrated or is dry from the weather. I make sure I always have a backup bottle so I am never without it, and it lasts forever.